It is hard to believe Duke is turning one year old on Monday, December 16, 2013. It has been such an adventure the last ten months of his puppyhood. He never ceases to amaze me; sure we lost shoes, eyeglasses and even watches to his natural sense of needing a chew toy. 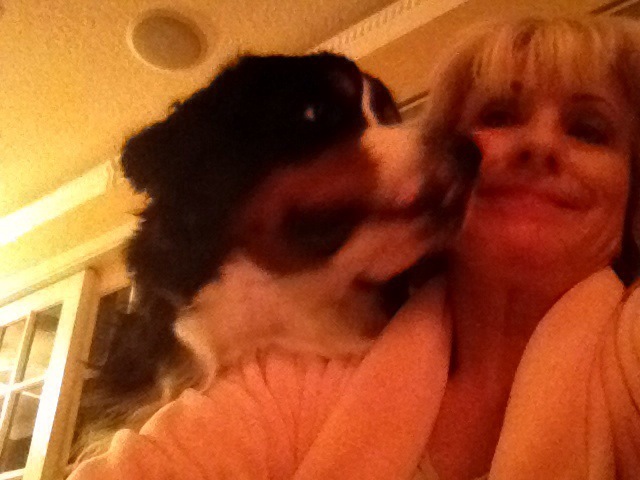 But we are totally in love with this Bernese Mountain Dog. He is definitely one of a kind. 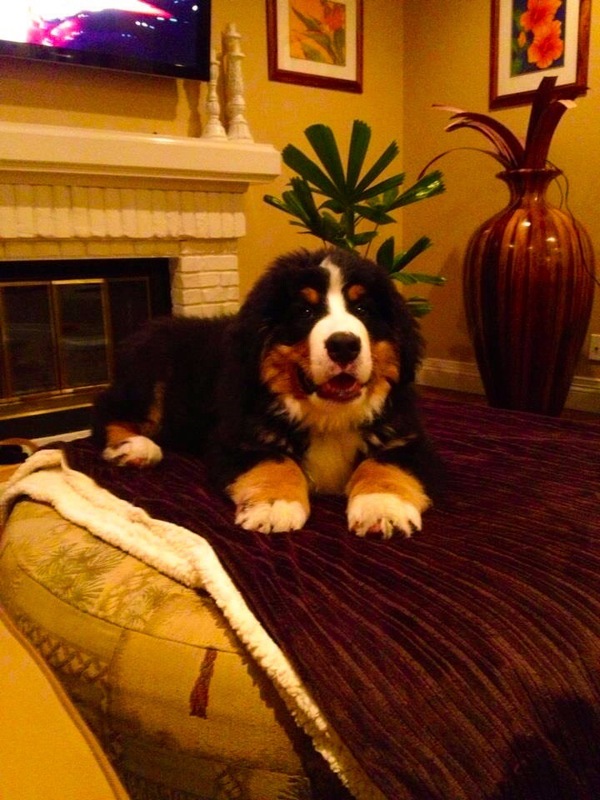 This entry was posted in Life, puppies, Tip of the Day and tagged BMD, california dog, one year old Bernese Mt. Dog, puppy love. Bookmark the permalink.